Last chance to get ASSOCIATED PRESSURE for free! 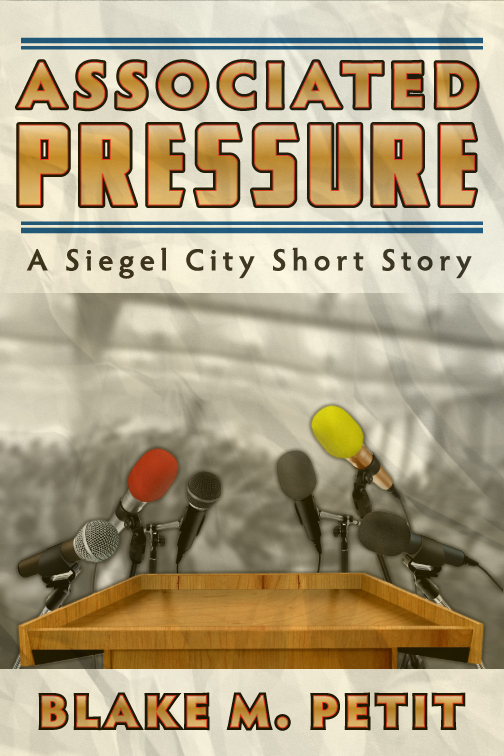 Last chance to get ASSOCIATED PRESSURE for free on your Amazon Kindle! This new Siegel City story, set in the world of OTHER PEOPLE’S HEROES, is a great introduction to a new cast of characters. The eBook edition also contains a special bonus — the first chapter of the upcoming Siegel City novel THE PYRITE WAR. Tomorrow the price goes back to 99 cents, so grab it now!